The Canadian real estate market has undergone numerous changes over the past few years. Despite the slow economy that has slowed down the sector in most nations, Canada has been resilient enough and has experienced steadfast growth. In particular, Calgary real estate has managed to stay ahead of the pack, with new construction in Calgary projects have been taking shape in recent years. 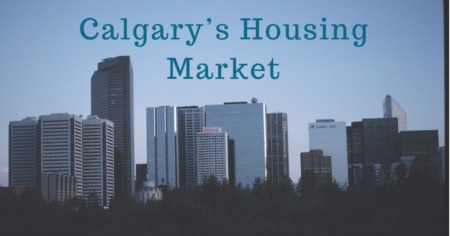 With such growth, Alberta has managed to attract a plethora of people seeking to buy a home. Indeed, Calgary has become a haven for both those seeking to buy a home or sell a home. 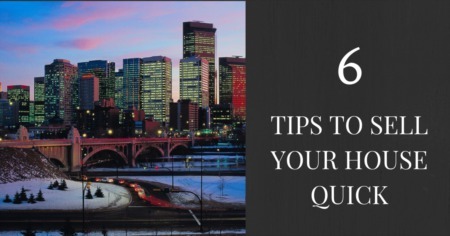 What are some of the Factors that have Attracted Both Investors and Home Buyers in Calgary? As stated above, Calgary has managed to stay ahead of the pack among the cities attracting both new residents as well as investors. 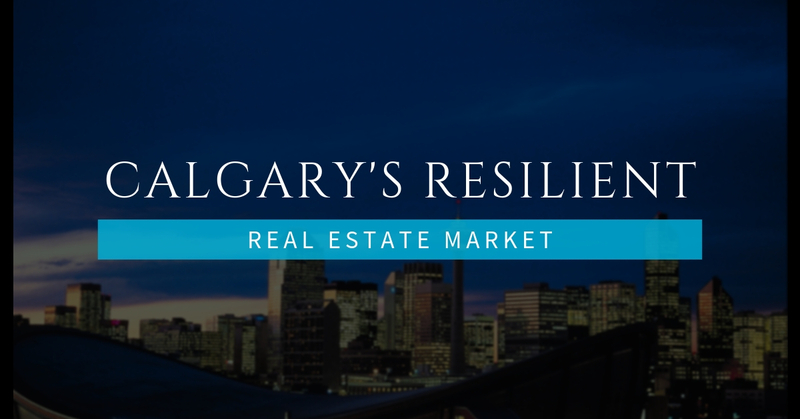 In fact, there is no better time in history to invest in Calgary than now. Calgary’s strong economy and friendly inhabitants have made it one of the best places for someone to acquire a residence. Alberta continues to remain a viable and inviting playground for investors and home buyers due to the different types of homes available for sale. For instance, someone looking for houses for sale in Calgary will definitely have a variety of homes to choose from. Someone seeking to purchase a home will literally be spoilt for choice. They will be able to choose from lofts, duplexes, bungalows, townhouses, maisonettes, and condos, most of which dot the vibrant city. Simply put, Alberta offers a wide variety of homes for people who desire either multi-family dwellings or attached homes in safe and established neighborhoods. A Realtor who wants to sell a home will say that it will be difficult to predict the turn that will be taken by the sector in the coming years. However, Calgary's economy is on the rise. Prominent for its residents’ entrepreneurial spirit, the city is projected to experience tremendous growth not only in construction but also in other sectors as well. 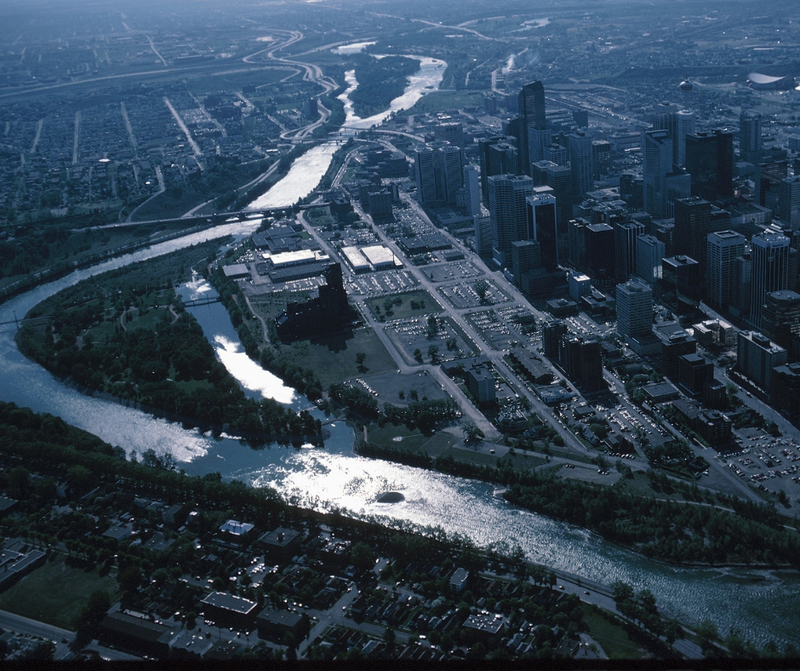 In fact, be it work, play, and ideal and modern living, Calgary offers it all. What is the nature of Work in Calgary, Alberta? People prefer to buy a home in Calgary that is in close proximity to their places of work. Similarly, those moving to Alberta have no reason to worry since the city has various organizations from which homeowners can find work. Such a scenario is validated by the fact that Calgary is the largest city in Alberta, with numerous firms that are always seeking for professionals to fill up their vacancies. Not only is the city gifted with various head offices, but also boasts of a diverse and highly educated populace. Over the years, Realtors have assured prospective homeowners in Calgary not to worry about the prospects of employment. After all, the city has a resilient and strong economy that offers plenty of jobs to graduates. Those buying homes in the area with technical, scientific and professional skills are assured of finding work. Some of the top employers in the city are Shaw Communications, Shell and Imperial Oil. What are some of the Recreational Facilities in Calgary? On Calgary's doorstep, you’ll find some of the best recreational facilities for prospective homeowners. After buying a home, someone will be able to indulge in the city’s recreational facilities and relax after a long day at work. Additionally, the city offers countless opportunities for adventurous people within its vicinity. For instance, activities such as fishing, skiing, golfing, and mountain biking remain a preference for the city’s residents. Employment and the continuous growth of wages have been the major drivers of the economy in Calgary. The city’s sheer design and location will provide homeowners with more than an ideal living space. With over 222 neighborhoods to choose from, numerous grocery stores, cafes, and restaurants, Alberta remains second to none as the preferred city of the living. Furthermore, the Elbow river will provide a nice relaxing breeze for anyone who might purchase a condo alongside the river. Qualified and professional Realtors in Alberta are always available to offer their advice to prospective homeowners as well as renters. They always advise that someone considers both his/her present and future needs before signing the dotted line. In fact, the Realtors often times reiterate that someone should consider his/her needs for the next five to ten years when buying a home. What are some of the Factors that a Prospective Home Owner Should Consider? The growth that has been witnessed in the real estate sector is here to stay and will continue for the next decades. As such, homeowners should have in mind that when they get wind of someone who wants to sell a home, they should not hesitate to respond. A home is an investment that will always appreciate in value over time. With that in mind, Calgary still remains the most ideal location to purchase a residence in Canada. For more information on Calgary's real estate market contact your local Realtor about buying or selling a home.